In the flowers and ornamentals industry, growers all over the world give their best to create clean, sustainable products. By awarding certificates, companies make these efforts visible and measurable. 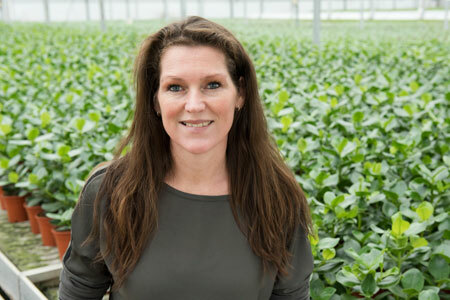 On this website, the growers of the flowers and ornamentals industry will gladly show you what sustainability means in their companies, and what you can look out for when buying flowers and plants. The flowers and ornamentals sector is made up of countless companies worldwide. It all starts with a seed or a shoot of a flower or plant, which then passes through a number of links of the chain until it has become a fully fledged flower, plant, bulb or tree. It is then sold to customers by florists, supermarkets or garden centres. On these photographs you can see what flowers, plants, bulbs and trees look like during the various phases of the supply chain. MPS is literally "our license to operate". 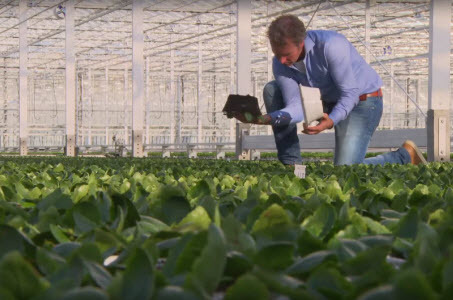 Quality, integrity and innovation are core values of Hoogeveen Plants. 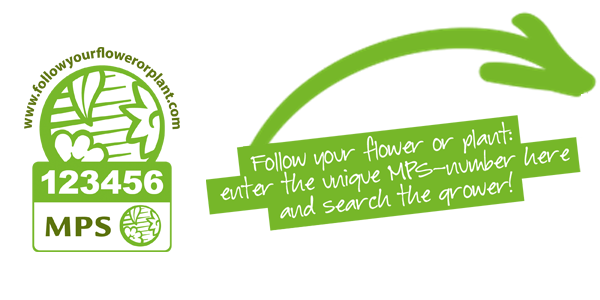 MPS-ProductProof simplifies the cultivation process. By using rainwater from our greenhouses, we conserve water for 5095 (3) households every year. 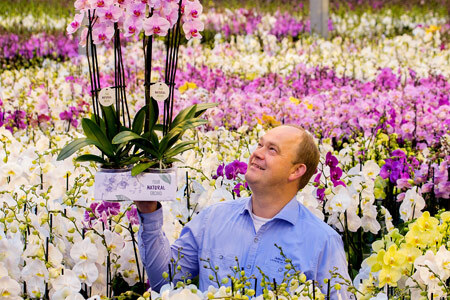 In 2014 we marketed the first completely organic Phalaenopsis orchids. Our philosophy is: organic when possible, chemical when necessary. Cogeneration, solar panels and electric cars. 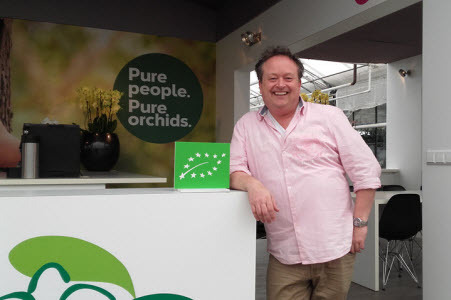 As a consumer, you can be certain that the flower or plant you bought at your local garden centre was cultivated with care and passion by growers who are committed to sustainability, which the entire sector, including Tuinbranche Nederland, is collectively committed to. 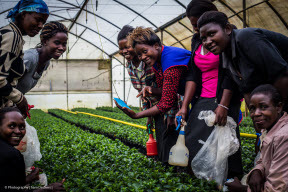 Certifying flowers and plants is a way to guarantee that we stick to our ambition for sustainability. Flowers and plants make homes a happier place while they provide oxygen and energy and bring colour into your life. A green garden makes it enjoyable to be outside, buffers water, reduces the heat produced by cities and is good for butterflies, birds, bees and other useful insects. 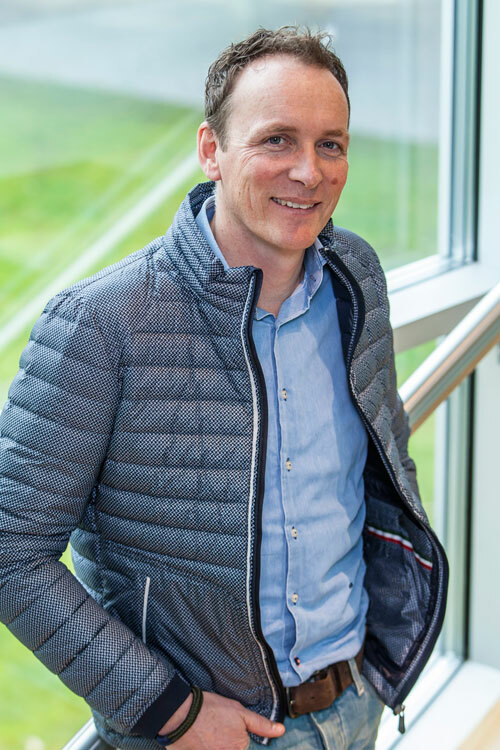 "Frank van der Heide, director of Tuinbranche Nederland"
Waterdrinker believes that it is important that trading companies also contribute to sustainable development in the chain. 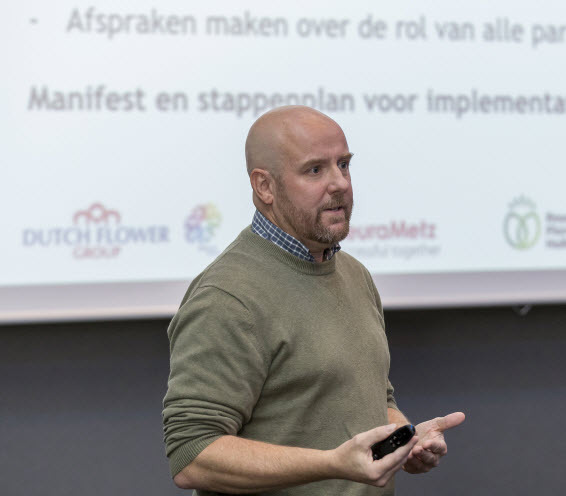 As a member of FSI, they work together with other companies in the flowers and ornamentals sector (www.fsi2020.com) to reach their objective of ensuring that at least 90% of all industry products are sustainable by 2020. The FSI project: Transparency 2.0, a joint effort with MPS, is but one great example. Transparency 2.0 aims to improve the sharing of essential growing information throughout the entire chain, so that this information can be applied by multiple parties, promoting sustainable growing. Sharing knowledge and cooperation are the key to developing a sustainable green sector. 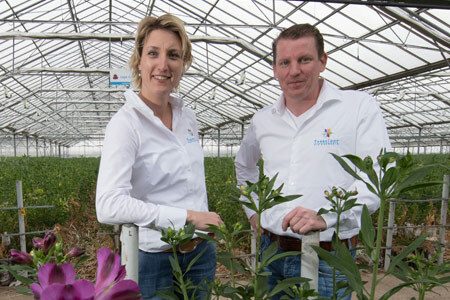 show more / less......... Waterdrinker is MPS-Florimark_Trade and ISO 9001-certified and tries to encourage its customers, growers working with their products, to turn to more sustainable methods. Waterdrinker offers complete transparency on the issue of sustainability by means of the SO26000 self-declaration. As a professional player in the field of sustainability certification, MPS is involved in innovation, facilitating and motivation in an attempt to make sustainable development more transparent.Read more about Waterdrinker’s mission, vision and strategy, as well as the self-declaration at www.waterdrinker.nl. show more / less......... standardised reference values. The MPS - ABC certificate is based around different qualifications: MPS-A+, A, B and C. Better environmental performance is awarded with a higher qualification, with MPS-A+ being the highest qualification and MPS-C the lowest. Independent checks on the company and product samples ensure the reliability of the MPS-ABC certificate (qualification), so that you can be sure that MPS-ABC-certified products contribute to a better world. The MPS-GAP certificate was introduced specially for companies supplying retailers with flowers and plants. This certificate consists of a series of production requirements regarding safety, environment,sustainability and traceability. MPS-GAP is the next step after MPS-ABC on the road to sustainability. 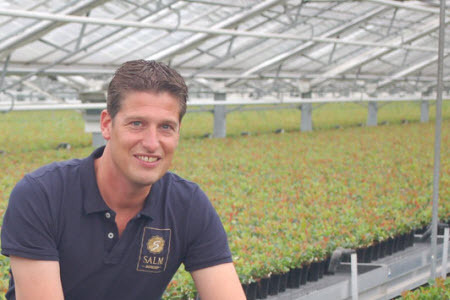 Good working conditions are very important for many traders and consumers, as people are paying more attention to growing methods and product origin in the flowers and ornamentals industry. International supermarket chains have started focusing on more and more on the social aspects of business, in addition to environmental requirements. show more / less ......... supermarkets, DIY shops and garden centres. 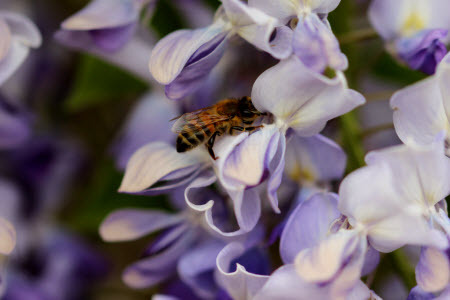 For example, MPS-ProductProof allows growers to prove that products are "bee-friendly" and are thus not harmful to bees.